The military has now been called in to demolish it. Cairo: A 13-storey building in Egypt's second city Alexandria tilted across a street into another apartment block on Thursday, forcing police to evacuate it and nearby structures. The municipality cut electricity and gas supplies to the residential building that was being propped by its neighbour. 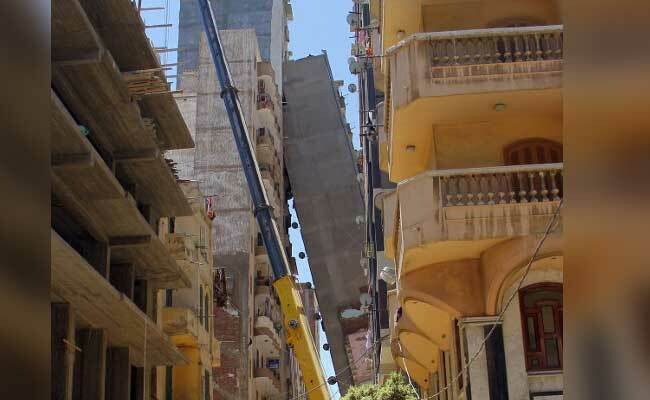 Such incidents are relatively frequent in Egypt where building regulations are often flouted and additional floors added without planning permission.